If you’re like most people, you’ve seen your energy bill increase over the years. However, there are ways to control your energy usage. The Powell Group has a great list that will help you keep a more sustainable home and lower your bill. Make sure your home is insulated properly. Examine your doors and windows. The slightest crack in the seal will let in unwanted air, which will affect your heating and cooling system’s use. Buy proper appliances. 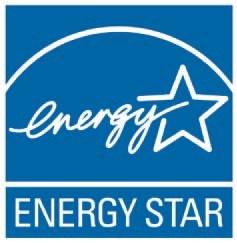 Look for the “Energy Star” logo on appliances and other products. It ensures that your fridge, oven or light bulb work efficiently. Ceiling fans are a great way to spread the air around. Even in the winter, you can set up your fireplace and use your fan to spread the heat. This can save you money on your HVAC system. 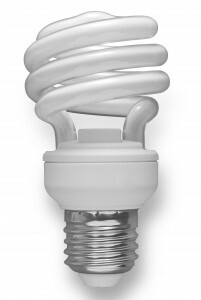 Newer light bulbs called compact fluorescent lights (or CFLs) use much less wattage than incandescent bulbs. Another way to save on your bill. Opening a window and letting in natural sunlight will not only illuminate the room, it’s another way to save your HVAC. The Vitamin D you’ll get is a great bonus. The Powell Group invites you to explore ways to keep your home sustainable. Our team members are always here to answer all of your housing questions and concerns. If you are new to the area and looking for a new house, log on to our website and view all of our available homes. We are sure you will find exactly what you are looking for.